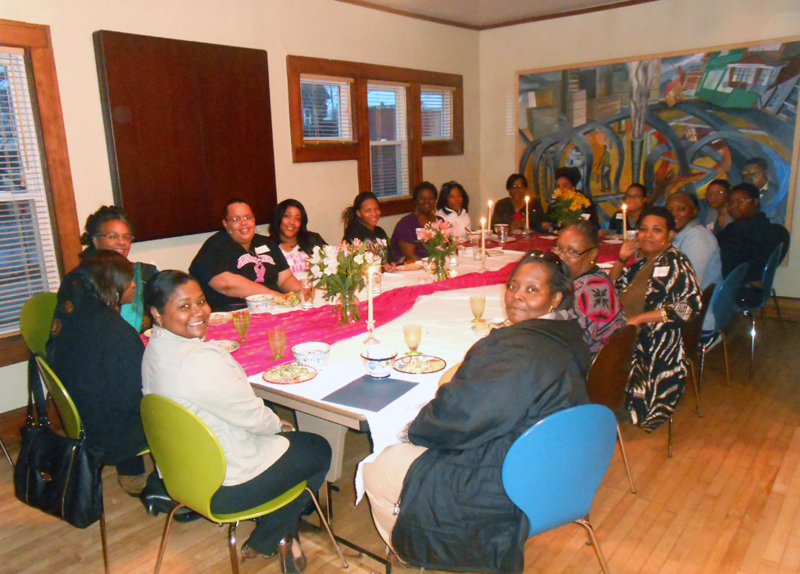 The Healing Circle is a safe space for women of color to gain skills in self-care. The program uses meditation, relaxation, breathing techniques, essential oils, integrative medicine, energy balance, movement, and more to face life’s challenges. The Healing Circle sessions are a wonderful opportunity to advance your practice of self-love and growth in a growing community of supportive women. The program is now peer led by women from the circle that volunteer their time to plan and lead sessions. Come learn with us as we do the continued work of living our best lives. Contact Angela Smith, Holistic Health Coach at amsmith@walnutway.org for more information.